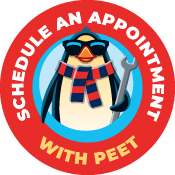 Financing with Cool Techs Is Simple! At Cool Techs, we understand that many homeowners are on budgets. We also know that unexpected expenses usually arrive at the most inopportune times. With this in mind, we try our very best to accommodate our customers with financing options that will ease their minds—and their bank accounts. One way we help our clients is through our partnership with Wells Fargo. 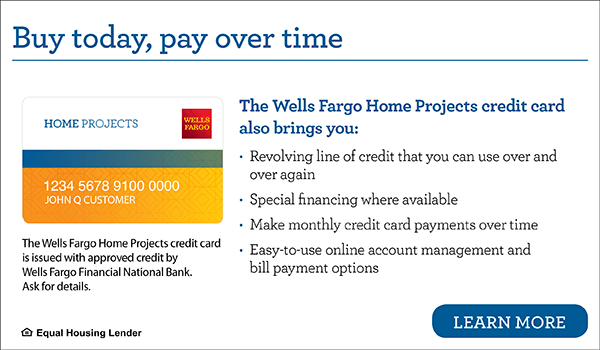 The Home Projects credit card by Wells Fargo allows you to buy today and pay for your purchase over time. Approved cardholders will enjoy a revolving line of credit that can be used continuously.